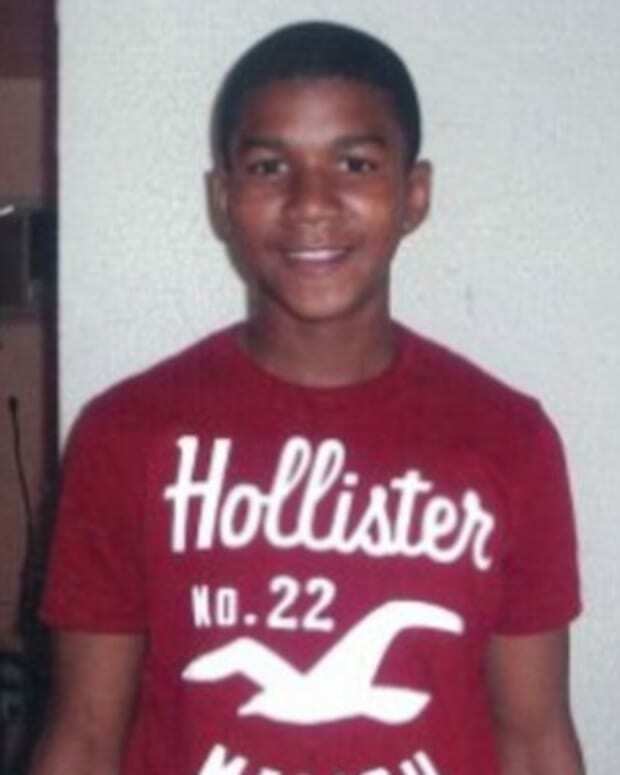 George Zimmerman: Who is Man Who Shot Trayvon Martin? While the calls intensify for George Zimmerman to be charged in the killing of Trayvon Martin, Zimmerman remains something of a mystery man. Who is this person who claimed self-defense for shooting the unarmed teenager while on neighborhood watch? Well, The Daily Beast reports that the 28-year-old Zimmerman moved to Florida with his family from Virginia around a decade ago. Zimmerman apparently wanted to be a police officer; he attended Seminole State College, which has a law and public safety program. In 2008 he applied to the Seminole County Sheriff&apos;s Office program for citizen law enforcement. It&apos;s not known what happened with that application, but perhaps it was derailed by a pair of incidents in 2005 -- he was arrested for a bar brawl and was cited for domestic violence. In any case, Zimmerman took up the neighborhood watch. Whether he was an official watchman or acting on his own is not clear. The National Sheriffs’ Association runs the Neighborhood Watch Program, and executive director Aaron Kennard said there is “no information indicating the community where the incident occurred has ever even registered with the NSA Neighborhood Watch program." Zimmerman apparently took the job seriously -- since the beginning of 2011 he called 911 some 50 times while making the rounds around his housing complex in Sanford, Florida. Many gave him high grades for his job. "He helped solve a lot of crimes," said Cynthia Wibker, secretary for the homeowners association. Former neighborhood watch captain Frank Taaffe said Zimmerman might be "overzealous, maybe," but his main concern is the safety and welfare of the community." Now Zimmerman is in hiding inside that community amid cries of racism and calls for his arrest. 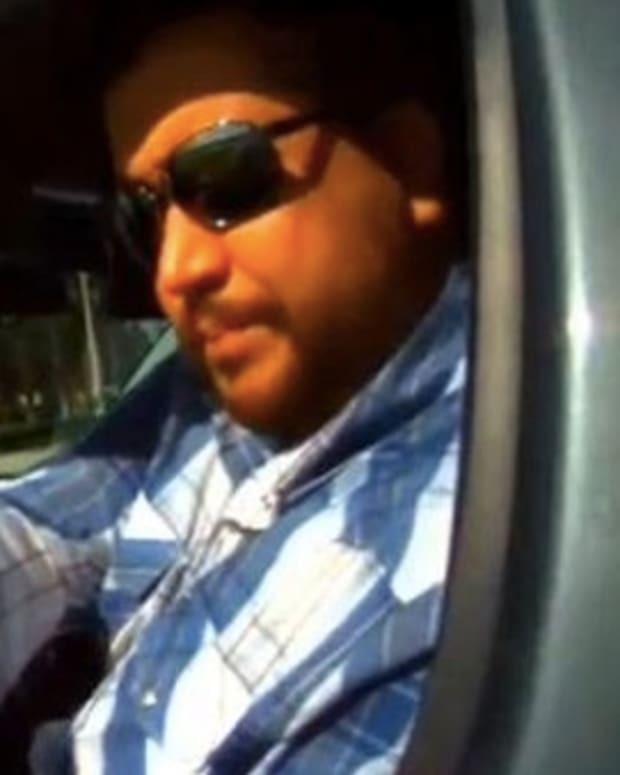 Is George Zimmerman White or Latino?